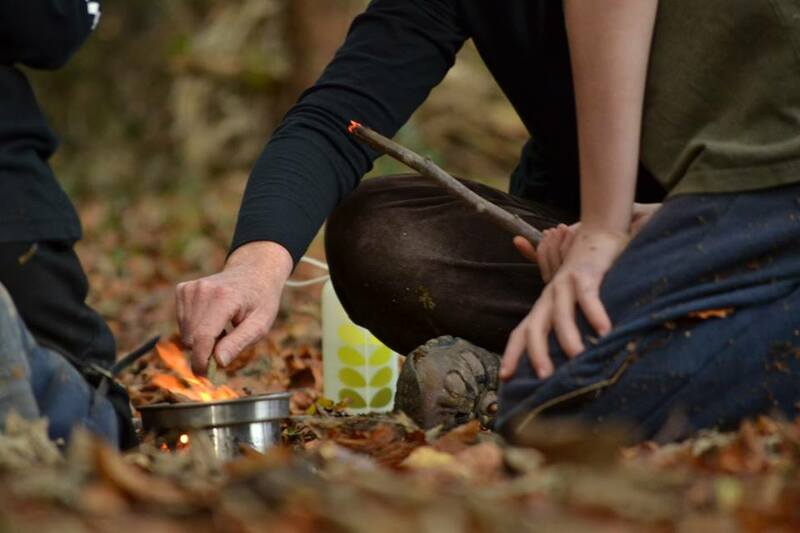 We provide a unique outdoor learning experience for children, young people, adults and families through engaging with nature, challenges, adventure, games, art and crafts, fresh air and fun. 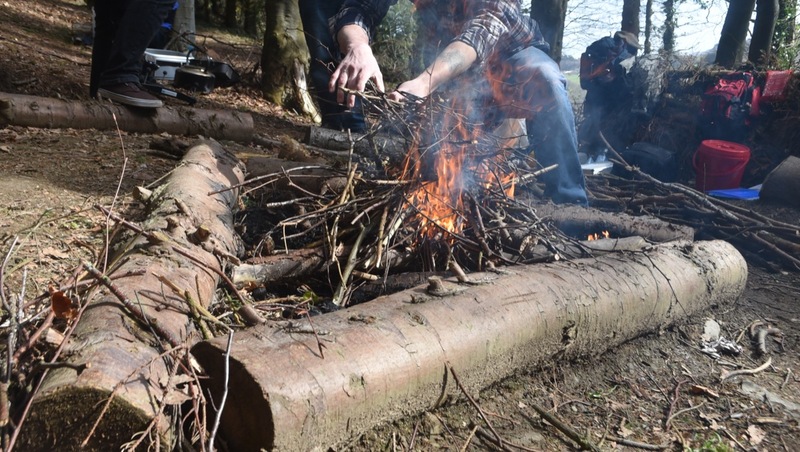 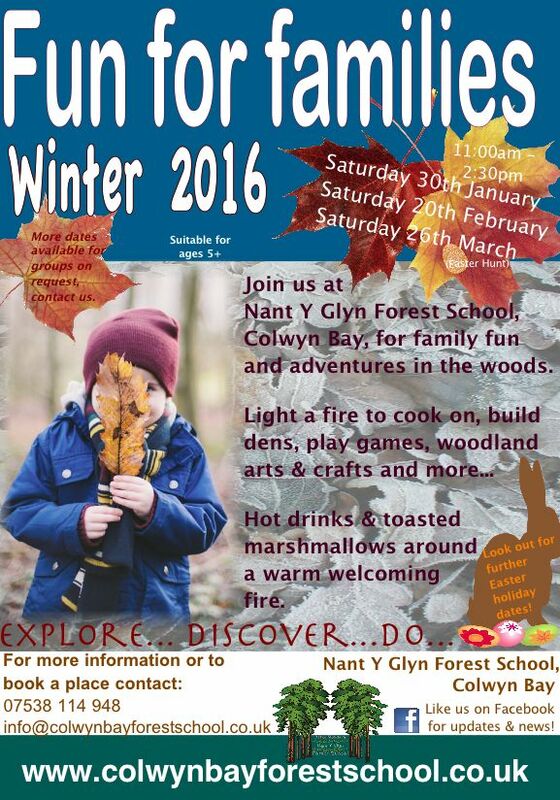 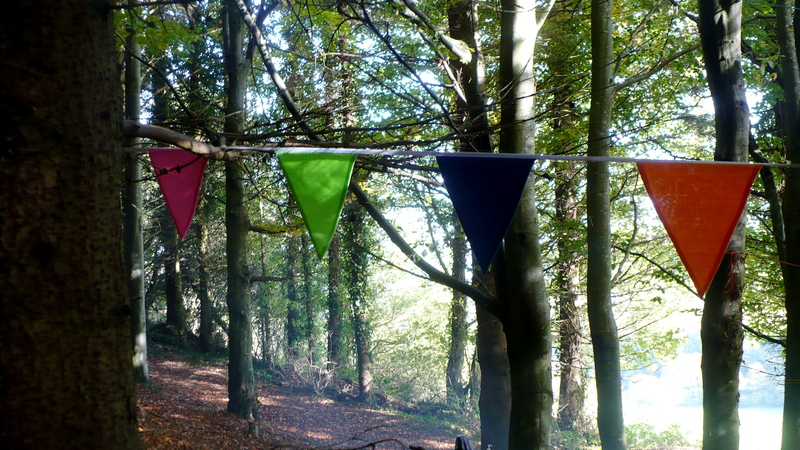 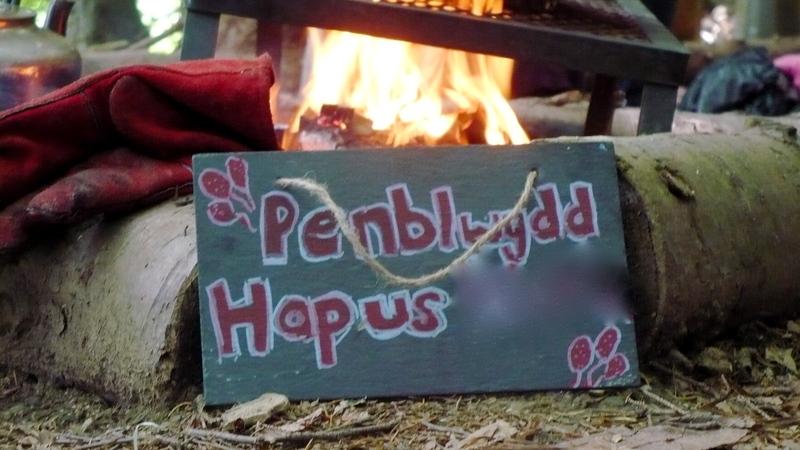 Nant Y Glyn Forest School inspires creativity and imagination, where people can get away from the hustle and bustle of busy life, the pressures of the classroom, work and home and can recharge their senses developing new perspectives to the challenges of modern society. 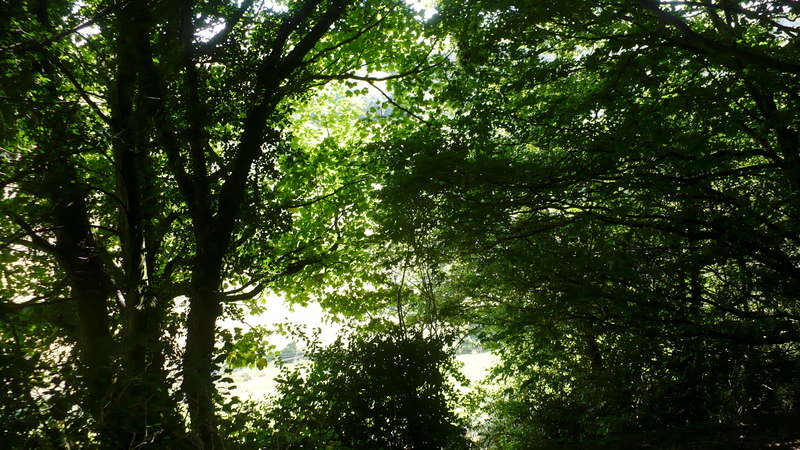 Nature walks and conservation tasks. 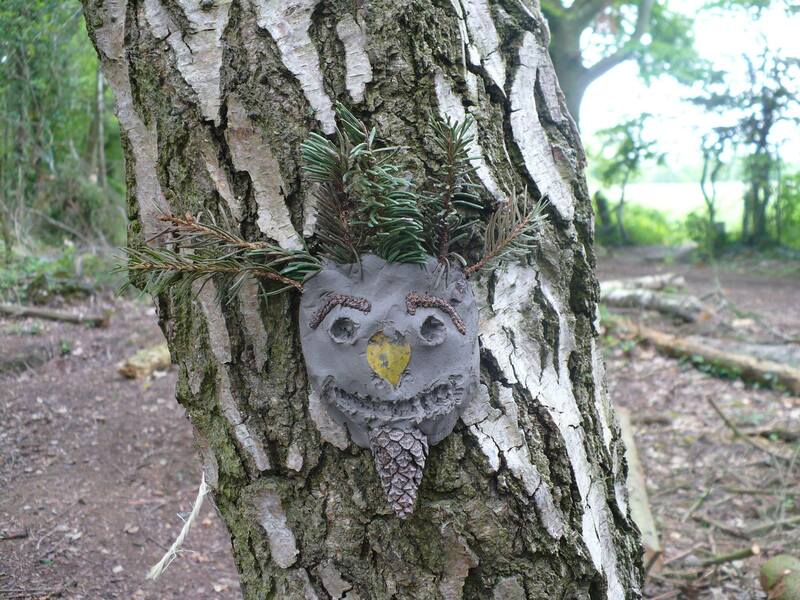 We are happy to explore programme ideas with you with no obligation to book. 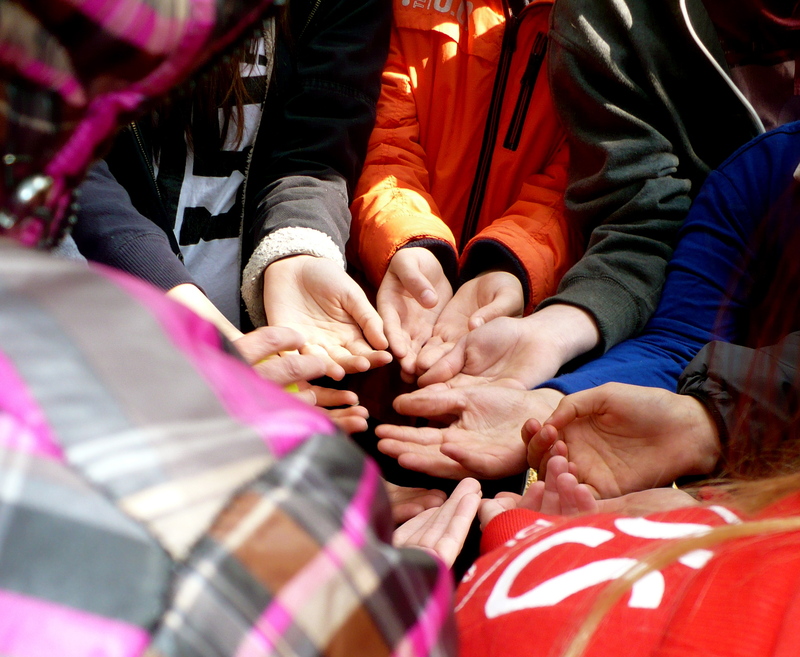 Please contact us to discuss your group’s needs.